As an awkward girl, networking is the bane of my existence. I really can’t even describe how much I hate it. We’ve already talked about my lack of conversation skills, so the idea of making small talk with a bunch of people I don’t know is just not appealing to me. But with all of that said, networking plays a vital part in surviving today’s society. It can be hard to find a job, friends or even relationships without it. Now that I have reignited my job search, I find that it is incredibly hard to find leads without networking. Sometimes in life we just have to get over things that make us uncomfortable and learn to fake it till we make it. So in efforts to help my fellow awkward girls, I have compiled a quick and easy guide to becoming a master networker. The whole idea of networking is to meet new people.Right? But that is also the hardest part of networking. As socially awkward people we often shy away from approaching people we don’t know. So why not create an opportunity for others to approach us. Wearing a conversation starter is an opportunity to bring the crowd to you. At your next networking event try wearing an interesting pair of shoes or clothing item. The other people in the room will be so intrigued that they will want get to know you or learn more information about that specific item you are wearing. Randomly introducing yourself to new people 7 times out of 10 creates a very awkward encounter. You’ve gone up to a person, told them your name, did the whole weird giggle “nice to meet you” dance, then what? Usually its the dreaded AWKWARD SILENCE. Try to reverse the roles from the tip above. Instead of starting a conversation with an introduction, start it by complimenting the other person. 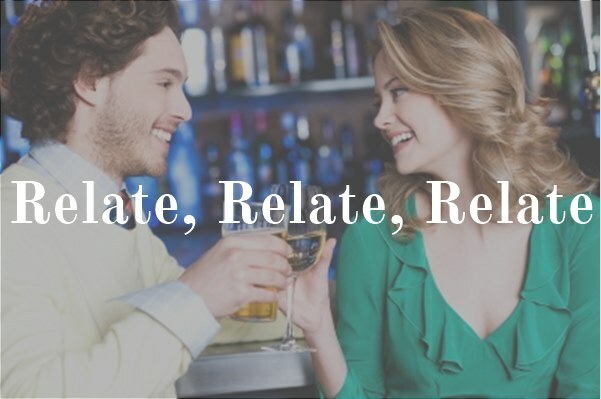 Find their conversation starter and tell them how much you love it (even if you dont, but try to sound sincere). Everyone loves to be praised. Just make sure your compliment is appropriate. You want this to be an ice breaker, you don’t want to come off as creepy. Limit your compliment to 2 sentences. Try something like, ” I love your shoes! Where did you get them?” The key is to keep it simple. People love to talk about themselves. A great way to limit any possibility of the conversation getting awkward is to steer it in a direction you are comfortable with. 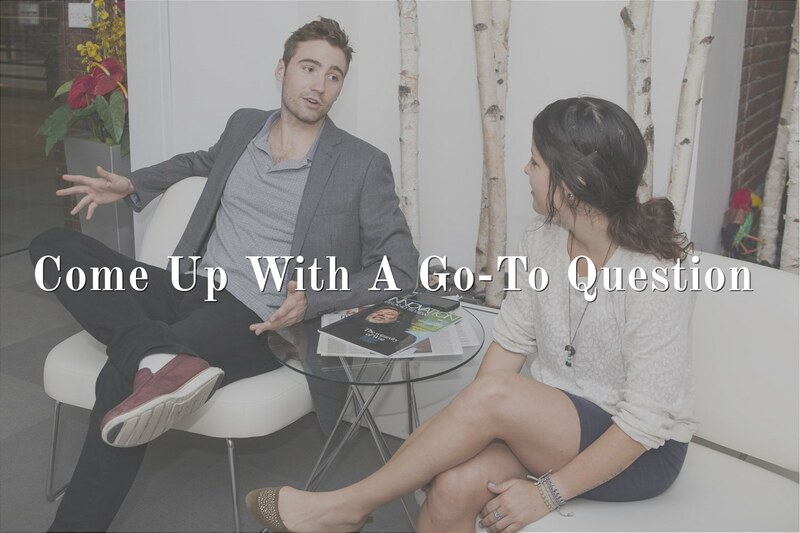 Come up with a go-to question you can ask the new people you meet. For instance, a few months ago I got the opportunity to attend a blogging conference. My go-to question was, ” What inspired you to start blogging?” In case you didn’t know bloggers love to talk about their blog and I love to listen, it was a win- win situation. 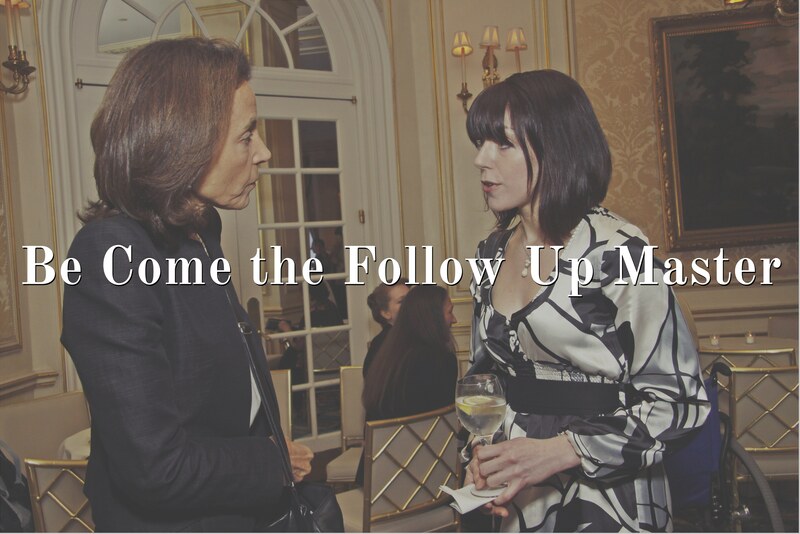 The first step to becoming a follow up master, is to develop a question that relates to the current conversation. Let’s say you are talking to a person and they just told you they are a doctor. Ask them whether or not they have a private practice or work in a clinic and why they chose to go that route. Whatever it is you ask them try to make sure it is an open ended question. You want the conservation to have a continuous flow. In order for networking to be beneficial, people need a chance to get to know you also. What if the person you are talking to isn’t a “follow up master” and they haven’t asked you a question. Try to find something that they are talking about that you can relate to. Say for instance, they are going on and on about their love for Pink (the singer, not the color) think about a Pink song you love (this shouldn’t be hard, there all amazing) and insert yourself into the conversation. 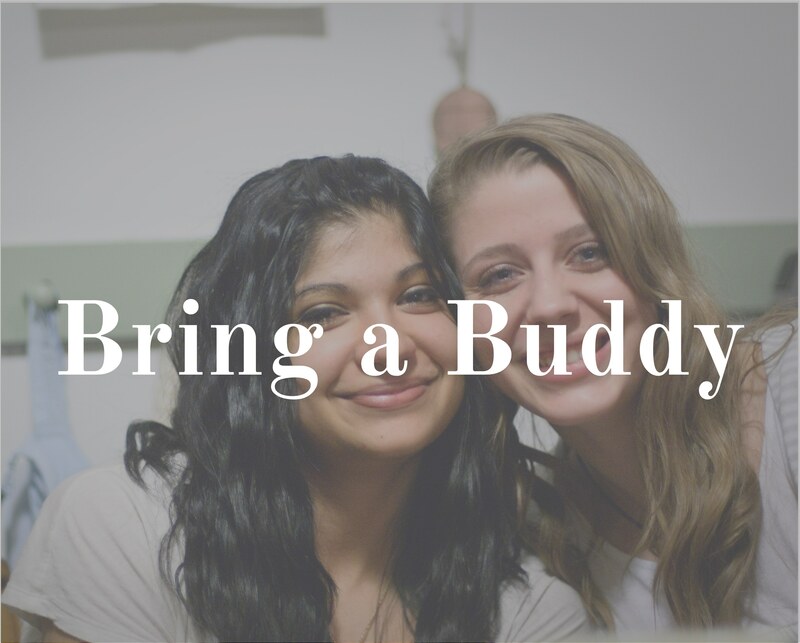 Last but not least, bring a friend with you to your next networking event. Awkward environments are always more comfortable when familiar faces are around. Just try not to use your friend as a crutch. You are there to meet new people. Its really that simple. Don’t stress about the possible awkward encounters. 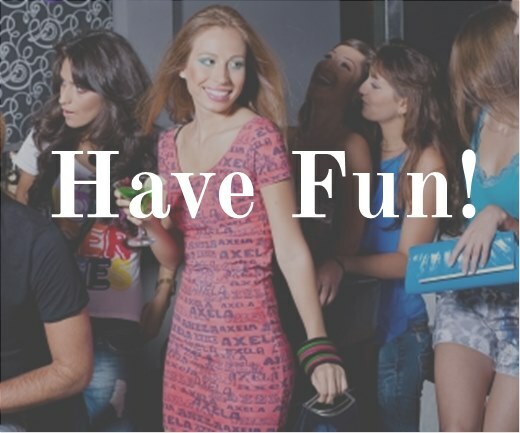 Just enjoy yourself and have fun!